High-quality performance and reliability make the new imageCLASS MF4570dw Wireless Laser Multifunction Printer the perfect choice for your home or small office. Easily share the best of your device's resources with multiple users through built-in 802.11n wireless10. It boasts printing speeds of up to 26 ppm, simplex and 16 ppm, duplex11 and delivers first print pages in approximately 6 seconds. 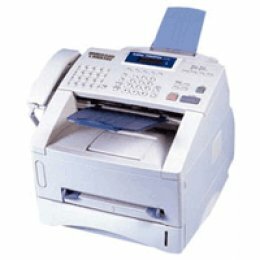 The unit also offers a large paper handling of up to 250 pages in a front-loading cassette5 and provides duplex output capabilities for printing, copying and receiving faxes. With a 35-sheet automatic document feeder (ADF), copy single sided pages to double-sided output for a more streamlined office workflow.